Reppin' my homestate! 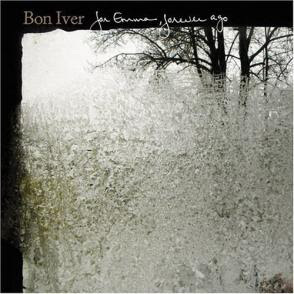 Bon Iver wrote For Emma, Forever Ago in a cabin in Northern Wisconsin. Listening to Bon Iver in California isn't quite the same experience as listening to him in Wisconsin while snow is falling on the windowpane.